Tensions are rising between the Austin Police Department and The Peaceful Streets Project, an Austin PD watch-dog organization that works to train community members about their rights during encounters with the police. A member of the Austin’s Peaceful Streets Project was arrested after filming an incident between the Austin police and black man on Sixth Street. Kenneth Holmes was charged with a misdemeanor Sunday, May 30th for interference with public duties and faces up to 180 days in jail and a $2,000 fine if convicted. Another Peaceful Streets activist was arrested in April as well. The Austin PD Sargent Stanfield wrote in the affidavit that Holmes “interfered with my duty to protect the officers and the public by impeding into the space I needed to operate in during these violent fights”. The Austin American-Statesman has asked Peaceful Streets officials to release videotapes of the arrest, but they have not done so yet. The newspaper is also asking the Austin Police Department for any video from body cameras worn by the officers involved. Filming the actions of police have become increasingly common and have resulted in viral videos that have led to weeks of protests around the nation. Under federal law, people are legally allowed to film police, but under Texas law, people filming cannot disrupt the actions of police. If a friend or loved one is exercising their constitutional rights, but have found themselves arrested, we’ll help them get out of jail fast so they can prepare for their day in court.  Call us 24 hours a day, 7 days a week at (512) 481-0000.